our fetish for unusual pets gone overboard? 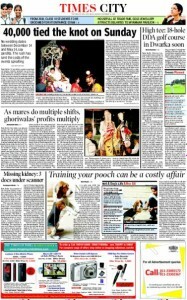 Some weeks ago, in a horrific incident in Chennai, two pet Rottweilers mauled their owner’s 68-year-old mother to death. The Rottweilers were usually kept away from the owner’s elderly parents, but that one slip proved fatal. The Rottweiler is a large dog that is restricted or banned in several countries because it has been known to attack people, but India does not yet require owners to get licences for dangerous pets. And if you think the Rottweiler is an inappropriate pet, you haven’t yet heard of what else pet-crazy owners are likely to keep — from St. Bernards to monkeys and Persian cats to iguana, the list is long and eccentric. Exotic dog breeds, however, top the scales. Enthusiasm for animals is all very well, but our understanding of what makes an appropriate pet is still way off the mark. Every animal and breed is attuned to a certain environment and ecosystem, but all too often pets are seen merely as status symbols or ‘time-pass’ or something the “kids threw a tantrum for”. Adopted with little research, wrong pets make the relationship less about animal love and more a chore churlishly executed. Great Danes, on the other hand, who we think need acres of space, are really great dogs for flats. “People imagine they need to run a lot,” says Krishnan. But Danes tend to suffer from multiple orthopaedic problems like arthritis and hip dysplasia when over-exercised, especially at a younger age, as well as having comparatively low stamina.“They are a laidback, lazy breed and require little exercise,” Krishnan says. The ideal pet would be dogs suited for tropical climates. And, as Krishan says, preferably breeds that have been around for a long time. Dogs like Chippiparai, Rajapalayam and Kanni are native breeds, well-suited to the climate and conditions. Neither is an Akita, a breed that originates from the mountainous north of Japan, which became especially popular after the movie Hachi: A Dog’s Tale. But there’s nothing to stop people with disposable incomes from going out and buying these breeds. Pia suggests that breeders take up the burden of explaining to buyers the responsibilities and pitfalls of owning these animals. There are many pet-owners who do have the time and the money to go all out for their unusual animals. They not only install extra air-conditioners but also have large spaces and an army of helpers to exercise and groom their pets. But in many cases, so-called animal lovers have pets that are ill-treated, malnourished and unhealthy. Shelters across metropolitan cities are full of victims of irresponsible ownership. Suparna Ganguly, co-founder of Bengaluru-based CUPA (Compassion Unlimited Plus Action), says their shelter is packed to the rafters with pedigree dogs. “Once a puppy becomes an adult, reality sets in. The dogs are either kept in cruel confinement or abandoned,” she says. Foreign breeds do adapt to Indian climate in a couple of generations, but it is important to maintain congenial conditions, size of habitation, how their coats are maintained, and the diets they are given. “Dogs are not vegetarians. People forget that vegetarianism is a human value and cannot be imposed on dogs,” says Baskaran. Thankfully, pet owners are also a changing breed now. The demand for breeds like Huskies, St. Bernards and Akita has dropped considerably over the past couple of years, with owners aware of the pitfalls that come with owning them. They’re greatly susceptible to extreme shedding, drooling, hygroma, as well as temperamental problems — all associated with the climate. Those who can afford to buy high-end pedigreed animals or foreign breeds are now better educated and more aware of what their animals need. They have a clear idea of what they can provide and what breed they want, and seem patient and willing to learn about upkeep and habits. In April 2016, the Centre banned the import of foreign breeds of dogs for breeding and commercial purpose, making exceptions only for imports intended for defence services, the police forces, and R&D organisations that have government approval. However, dog breeds already within the country can still be bred and sold, and that’s where the foreign breeds that are sold here legally come from. 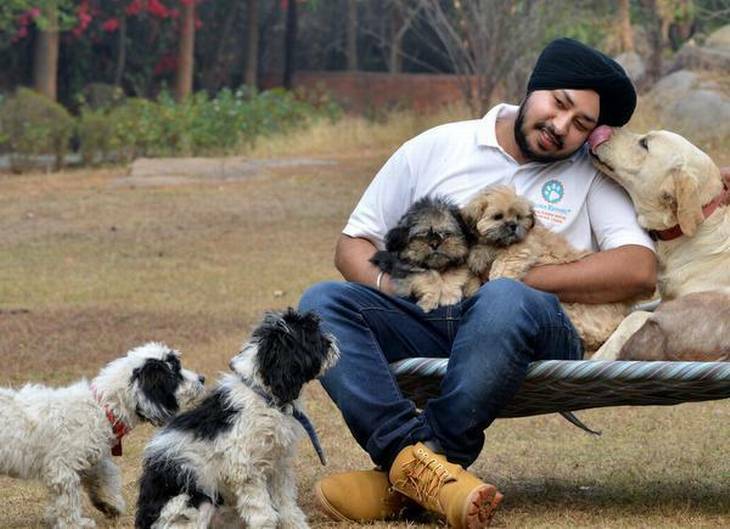 Harshdeep Singh, owner of Tegha Kennel in Gurugram, for example, says he only sells dogs who have been in the country for at least 21 generations. Singh specialises in breeding several foreign breeds, including hybrids, and says his buyers approach him after doing the research. 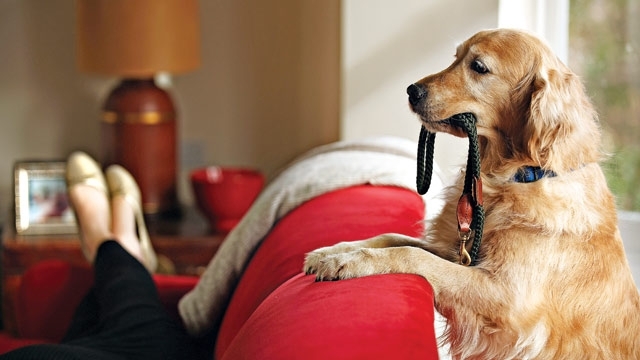 “They know non-shedding dogs, ones good for apartments, ones that don’t need regular walks, have low-protein diets or require minimal visits to the vet, and so on.” And science seems to be keeping up with owner demands. Allergies, for example, are a major reason for abandoning pets. So now you have hypoallergenic pet breeds that won’t set you sneezing. Breeds like Coton de Tulears, Cavapoo and Cavachons are all the rage, says Singh. Maya Ray of Faridabad was very clear that she wanted a dog that wouldn’t set off her allergy but she was also sure she wanted a furry pet. Then there are the ‘trend pets’, animals picked up because they look cute in a film or because a famous filmstar owns one. There was a rash of buyers for spotted dogs after 101 Dalmatians came to town, and pugs became popular after starring in a telecom company ad. But Pugs, like Boston Terriers and French bulldogs, need extra care. BAOS or brachycephalic airway obstructive syndrome is a condition that affects short-nosed dogs, putting them through extreme respiratory difficulty especially in dry climes. Earlier, vets would suggest putting down the pet, but now Mithun Mehta gives his French bulldog, Leo, a dose of nebuliser every couple of weeks. “It takes more than half an hour for each sitting, but it’s something we’re willing to do, and it’s worth it. The nebuliser saved Leo’s life,” says Mehta. There are many owners like Mehta who are prepared to take the detailed checklists that Singh prepares for customers. He also conducts behavioural counselling sessions before the pet is handed over. 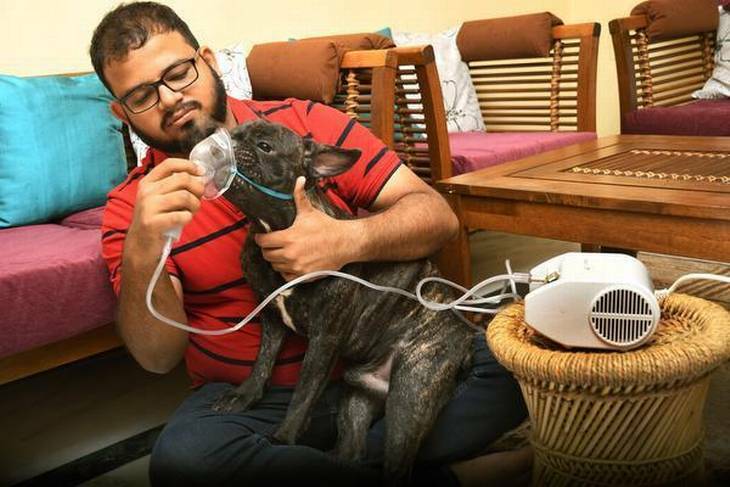 Owners of dogs with BAOS who live in areas with harsh, dry winters are told that nebulisers are a must, whether the dog has breathing difficulties or not. “The chances of their trachea collapsing is very high, and this must be avoided,” he says. But Sharma is afraid that these training and counselling sessions only work for those who already possess a certain amount of skill with dogs, and want to improve them. It’s also about whether people can afford the cost of such a workshop. “Someone who can’t afford these sessions but still wants a pet dog will go ahead and get one. They’re the ones who need to be reached and trained,” she points out. States like Haryana and Punjab buy pets for another reason — dog-fights. Although illegal under the Prevention of Cruelty to Animals Act, 1960, dog-fights are still rampant in some areas here. And there is high demand for breeds like the Kurdish Kangal or Pit bull. 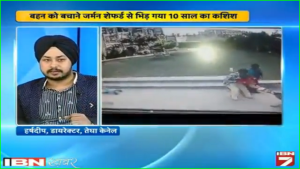 Says Sharma: “We’ve just rescued a Pit bull and from the scars we know it must have been used in dog-fighting.” Bets in these fights run up to lakhs and crores, and Singh says that if a dog is grievously injured in a fight, the owner just leaves it to die. The fascination for pets is impossible to understand fully. Humans are unique in the animal kingdom in wanting or needing to create close bonds with creatures of other species. American biologist Edward O. Wilson suggested that it might have been an evolutionary advantage to be close to other animals. 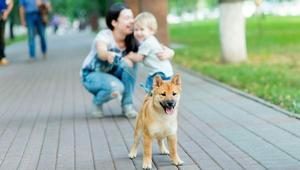 Psychologists have pointed to how humans “infantilise” pets, giving them the role of children; fulfilling the human need to nurture and get unconditional love from creatures dependent on us. But how much love will you get from a lizard? Nevertheless, there you are. People are getting progressively more inventive about what pet company they choose. Iguana, for instance, are touted as the next best thing. 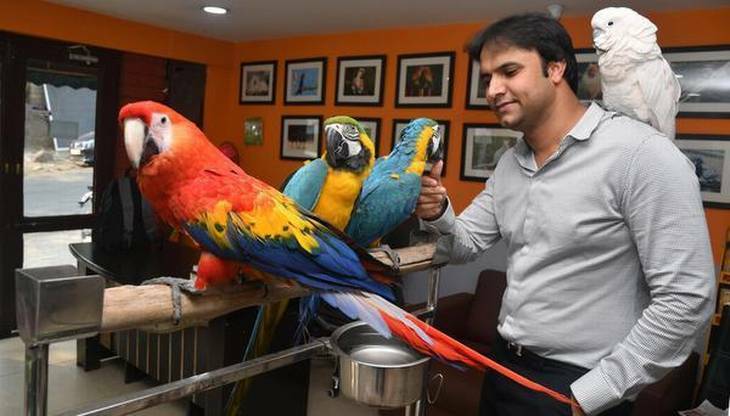 S.A. Suhail, who owns Hyderabad’s Fur N Feathers pet store, says people want off-beat pets. 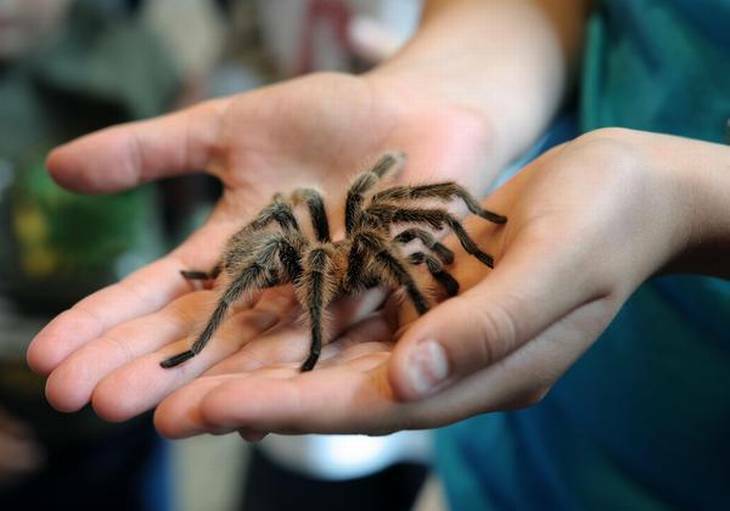 “A large number of people are opting for reptiles. They find it easier to care for an iguana than, say, a dog,” he says. It could also be the desire for “new things,” he adds, as an afterthought. Chikoti is aware that reptiles, amphibians and insects require special enclosures and habitats to keep them comfortable and safe. “I need to make sure I match the exact climactic conditions that they’re brought from. So, for example, in the winters we use UV lights, bulbs, and room-heaters to keep the surroundings warm,” he says. He even has a staff of 25 trained people who work round-the-clock to keep his pets comfortable. Actually, it is illegal under the Indian Wildlife Protection Act (WPA), 1972, to own Indian wildlife as pets. 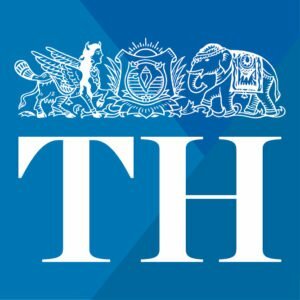 “Any animal protected under the schedules of the WPA, and categorised as ‘scheduled wildlife,’ cannot be kept as a pet in India,” confirms Jose Louies, Chief of Wildlife Crime Control Division, Wildlife Trust of India. “The term ‘animal’ here also encompasses birds, reptiles, amphibians, and even eggs.” So, Indian owners resort to buying foreign wildlife breeds, imported by breeders and dealers who take care of the paperwork. This opens up a whole new and frightening scenario that nobody seems to be talking about yet. There’s a creature commonly found in large pet shops across the country, the red-eared slider turtle native to South America. It’s a favourite because of its tiny size when young. “But they grow very fast,” says Krishnan, “and within a couple of years, they outgrow the tank. Owners invariably dispose of them by releasing them into nearby ponds or lakes.” But the turtles are an invasive species; they take over the waterbody’s ecosystem and destroy the local species. This is true of some exotic fish as well, often flushed down the pot when the owner can’t take care of them. Or exotic breeds of lizards and snakes released into the wild when they become unmanageable. “We also don’t know whether these exotics coming to the country have been quarantined, or subjected to proper testing. It creates a larger biological threat, where they might carry harmful bacteria, or spread diseases,” adds Louies. Until now, nobody has started to worry about these problems, and maybe the numbers are not large enough yet. But as the trend grows, legislation might have to play catch-up if native species and ecosystems are to be kept safe. Meanwhile, the next big thing in pets might not be a polka-dotted Dalmatian but a Malagasy rainbow frog. Is the craze to own exotic dog breeds violating animal rights? Caucasian Ovcharkas are large dogs found mostly, as the name indicates, in the Caucasus, a mountain range that occupies the narrow strip of land between the Black and Caspian Seas. They are large dogs, with dark shaggy coats giving them added bulk and protecting them from the intense cold of the highlands and valleys where they are generally used to guard sheep. In his third-floor, 2,000sq ft apartment in west Delhi, Brutus, a year-old Ovcharka pup, couldn’t be further away from his natural habitat. His heavy paws, made for trudging on snow and rough terrain, have to contend with the smooth granite of the plush apartment; it’s cold alright thanks to the central air-conditioning but there’s no way that Brutus can go outside in the searing heat. For company, there’s his master Manmohan Singh Jolly, his wife and son and his two minders. The natural aggression of this ancient dog breed means very few people will venture near Brutus. “Every morning Brutus will bark when the minder, who looks after him, comes to work every day and yet thinks the minder is an intruder,” laughs Jolly. 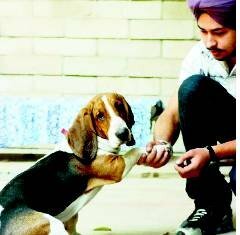 For the Jollys, Brutus is a prized possession – they paid Rs5 lakh for him. “My father saw him at the shop and fell in love with him. We’ve always had large dogs. We had a Great Dane earlier and a Dalmatian. There’s only one other Ovcharka we know of in Delhi,” says son Prabhjyot. The craze to own exotic breeds, the more expensive, the better, is growing by the day, says Harshdeep Singh Tegha, who runs Tegha Kennels in Delhi. Tegha Kennels offers and has sold dog breeds from all across the world, the most expensive being the Tosa Inu or Japanese Mastiff (Rs35 lakh), Scottish Deerhound (Rs17 lakh) and Black Russian Terrier (Rs18 lakh). All three are dogs from cold climates, dogs bred for specific tasks – the Japanese Mastiff used for guarding sheep, the Scottish Deerhound for hunting and the Black Russian Terrier for military work – and not quite geared to be the house-trained domestic pet for whom, frequently, the most energetic and exciting thing in the day is a romp around the park. 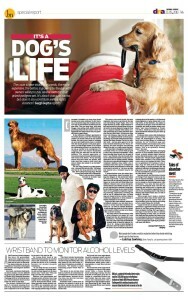 And then there is Bangalore-based breeder Sathish S who set a record when he paid a crore to buy a Korean Dosa Mastiff. “I have been wanting these breeds for the past 20 years,” says Sathish, who has housed them in air-conditioned kennels to help them acclimatise to the hot Indian climate. 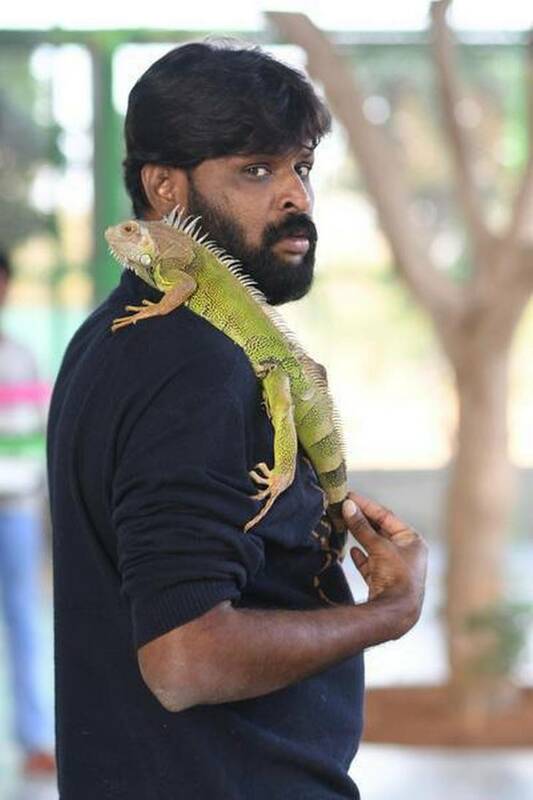 Sathish who also runs a pet shop in Bangalore called Cadabom’s Kennels, came under a lot of criticism some years ago for a Neapolitan Mastiff he bred; he nicknamed it Ghost and advertised it proudly as “the most prolific and heavily (sic.) wrinkled dog in the world”. 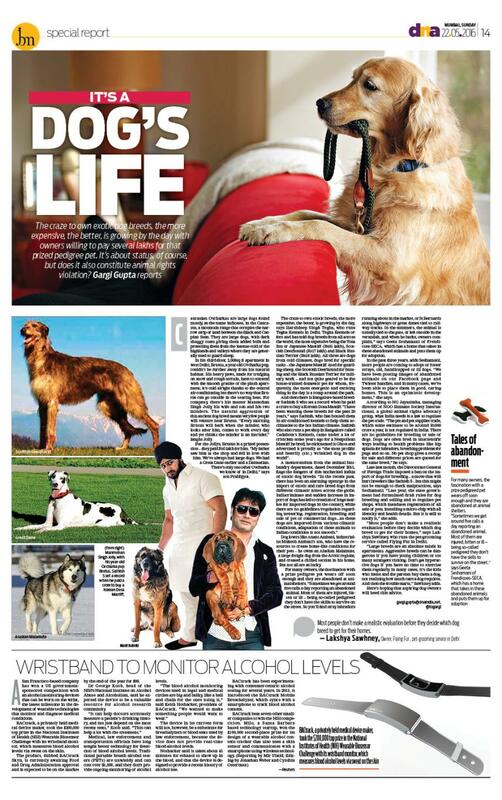 Dog lovers like Anant Ambani, industrialist Mukesh Ambani’s son, who have the resources to create home-like conditions for their pets – he owns an Alaskan Malamute, a large freight dog from the Arctic regions, and created a chilled section in his home. But not all are as lucky. For many owners, the fascination with a prize pedigree pet wears off soon enough and they are abandoned at animal shelters. “Sometimes we get around five calls a day reporting an abandoned animal. Most of them are injured, bitten or ill – being so-called pedigreed they don’t have the skills to survive on the street. So you’ll find stray labradors running about in the market, or St Bernards along highways or great danes tied to railway tracks. In the summers, the animal is usually tied to the gate, or left outside in the verandah, and when he barks, owners complain,” says Geeta Seshamani of Frendicoes-SECA, which has a home that takes in these abandoned animals and puts them up for adoption. In the past three years, adds Seshamani, more people are coming to adopt or foster strays, old, handicapped or ill dogs. “We have been posting images of abandoned animals on our Facebook page and Twitter handles, and in many cases, we’ve been able to place them in good, caring homes. This is an optimistic development,” she says. 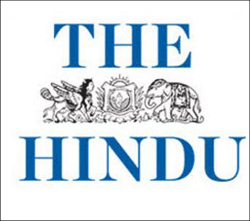 According to NG Jayasimha, managing director of NGO Humane Society International, a global animal rights advocacy group, what India needs is a law to regulate the pet trade. 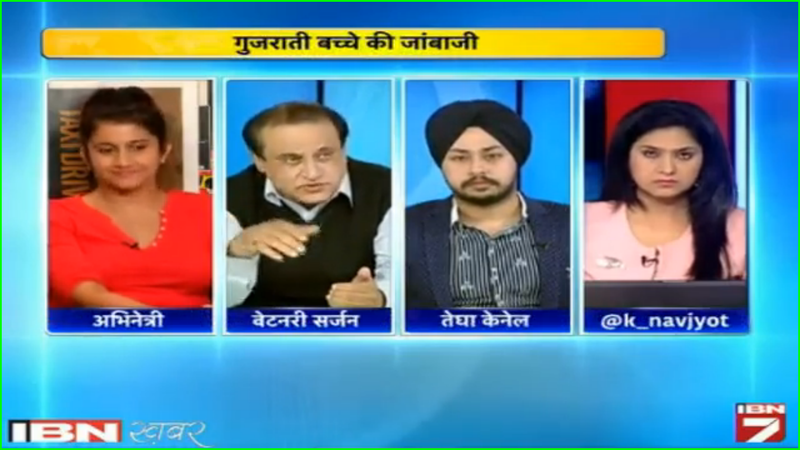 “The pet and pet supplies trade, which some estimate to be around Rs800 crore a year, is not regulated in India. There are no guidelines for breeding or sale of dogs. Dogs are often bred in unscientific ways leading to health problems like hip aplasia for labradors, breathing problems for pugs and so on. No pet shop gives a receipt for sale and different prices are quoted for the same breed,” he says. 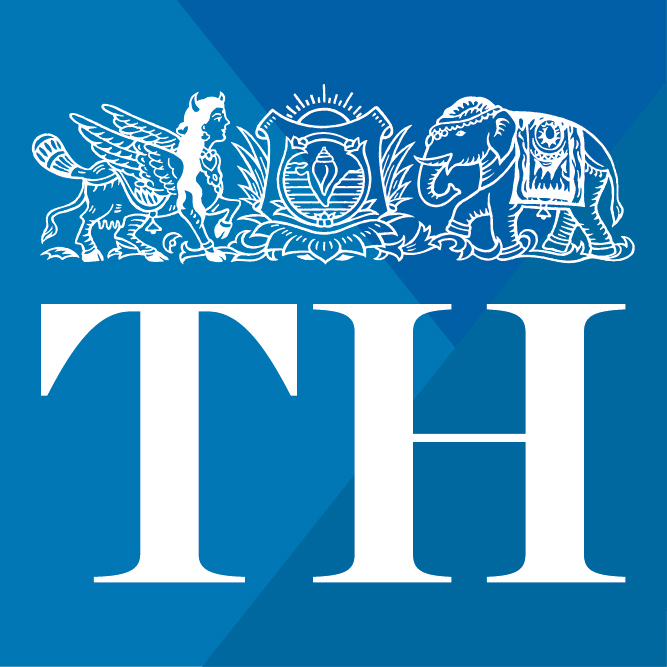 Late last month, the Directorate General of Foreign Trade imposed a ban on the import of dogs for breeding – a move that will hurt breeders like Sathish S – but this might not be enough to check malpractices, says Seshamani. “Last year, the state government had formulated draft rules for dog breeding and selling and to regulate pet shops, which mandates registration of all sale of pets, installing a micro-chip with all identity and health details. But it is still to notify it,” she adds. “Most people don’t make a realistic evaluation before they decide which dog breed to get for their homes,” says Lakshya Sawhney, who runs the pet-grooming service called Flying Fur in Delhi. “Large breeds are an absolute misfit in apartments. Aggressive breeds can be dangerous if you have young children or too many strangers visiting. Don’t get hyperactive dogs if you have no time to exercise them regularly. In many cases, it’s the kids who insist and the parents buy them a dog, not realising how much care a dog requires. And then the trouble starts,” Sawhney adds. Here’s hoping that aspiring dog owners will heed this advice.